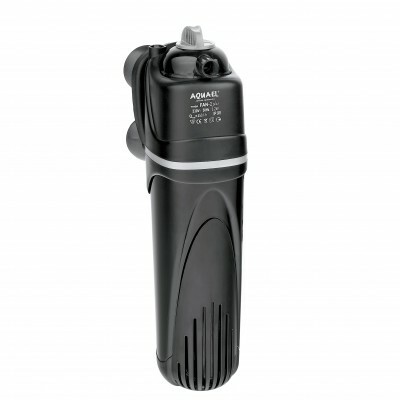 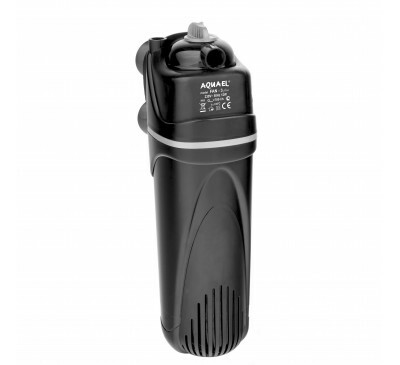 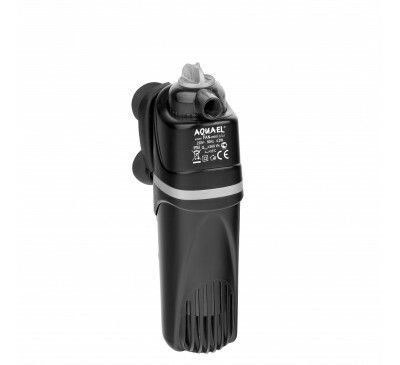 The Aquael internal fan filter is designed for filtering and aerating your aquarium.The protective outer casing prevents coarse debris from entering your filter . 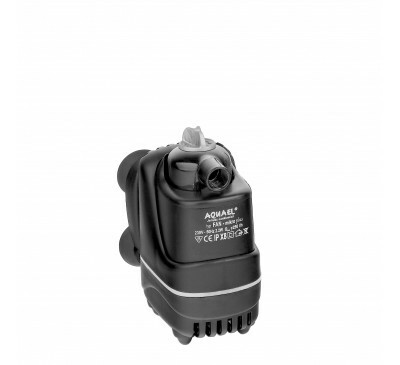 The fan filters are so very easy to install and operate and even easier to clean . 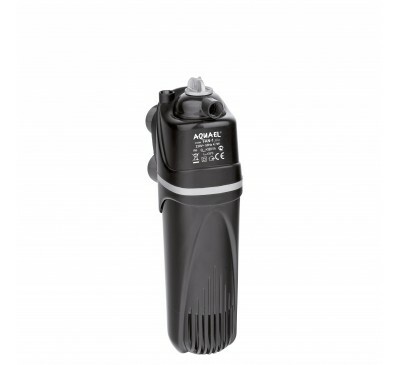 The unique filter media chamber stops water from flowing out of the filter into your aquarium during water changes.